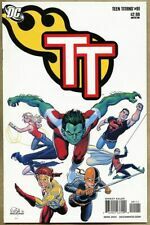 New ListingTeen Titans #2. Dec 2011. DC. The New 52. VF/NM. 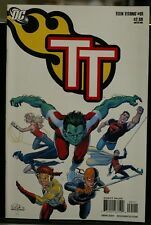 Teen Titans 2011 One-Shot DC "Cold Case"
Massive Lot Of 91 TEEN TITANS Mid/Late 00s DC Comic Books New 52 Also!